Pinot Noir is one of those famous grape varieties that everyone seems to love, but not always in the mood for. 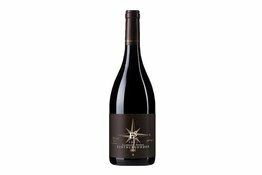 Pinot Noirs are light body, high acidity, low to medium tannin, with delicate flavours and aromas of red fruits like strawberries, cherry, raspberry, and sometimes darker fruits like black currant. 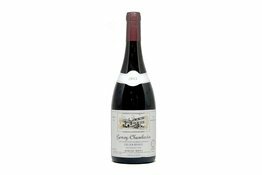 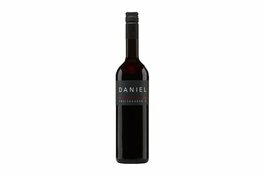 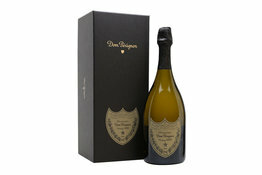 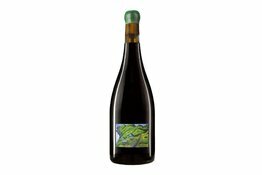 It is often balanced with herbaceous and oak flavours. 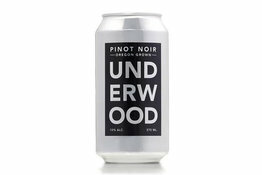 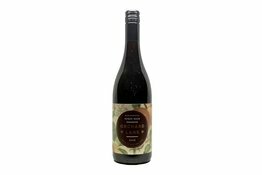 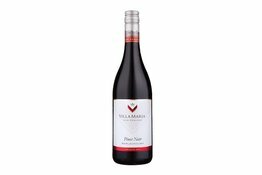 New world Pinot Noir like those in New Zealand and Australia tend to have more fruity flavours, whereas Old world French Burgundy tend to be more complex and more pronounced oak characters. Overall, it is fair to say that Pinot Noir quality is most distinctly reflected in their price, but if you need further clarification, please utilise our online live chat.